This week saw event professionals head to the Tower of London for Arena Group's ice skating launch, Nice Convention Bureau host its Reconnect with Nice event and the opening of the new SMITHS of Smithfield restaurant. 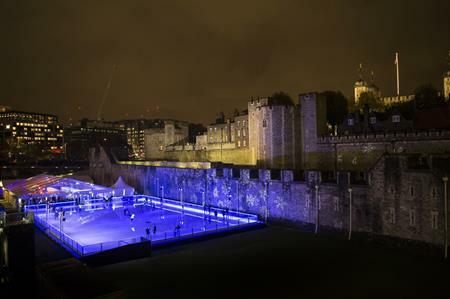 Event design company Arena Group and Historic Royal Palaces welcomed London's events press to the launch of the Tower of London's ice rink on Tuesday night (15 November), a space available for groups to take to the ice exclusively. 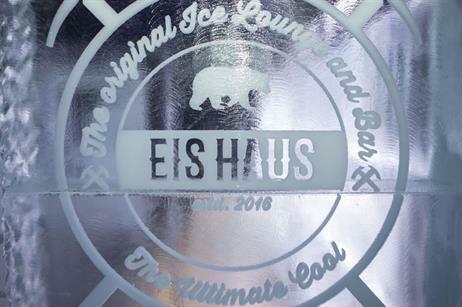 In addition to the 1,040sqm rink is the Eis Haus Experience. 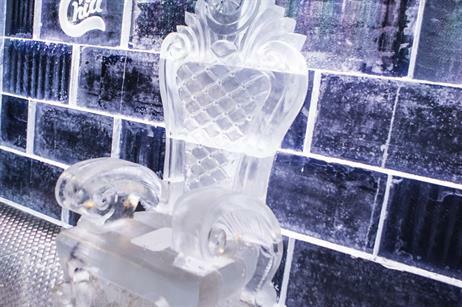 The pop-up ice lounge includes an Apres Bar, serving mulled wine and winter bites, and a real ice bar, constructed from more than ten tonnes of crystal clear ice, which invites guests to wrap up warm and enjoy complimentary shots from an ice glass and alcoholic ice pops. Nice Convention Bureau hosted a Reconnect with Nice event on Monday (14 November). Key players from 40 MICE event agencies and clients from the economy and health delegation and other Nice suppliers attended the conference, which explored the opportunities for economy, health and tourism in one of France’s most popular regions, Nice on the Cote D’Azur. Wednesday evening (16 November) saw the launch of SMITHS of Smithfield in Cannon Street with a VIP party. Some 250 local businesses and the media were welcomed to a drinks and canape reception, with a carvery demonstration later in the evening. Attendees enjoyed a range of treats including gin cured peppercorn salmon and rare breed mini burgers with tomato relish and Monterey Jack cheese. Situated opposite Cannon Street Station in the Walbrook Building, the venue has been designed by architects The Manser Practice, with a contemporary look and feel at the heart of the all-day destination. Top Banana also hosted an invited audience of event professionals to explore the concept of unconference, looking at how to make business events more immersive, memorable and personal. The event included breakouts on gamification, innovation and getting closer to the customer plus separate areas dedicated to creativity, team building and the environment. The audience had the chance to quiz the Top Banana team and discuss live issues they were facing in their own organisations.